Traveling to places where mains power is not available? No Problem! 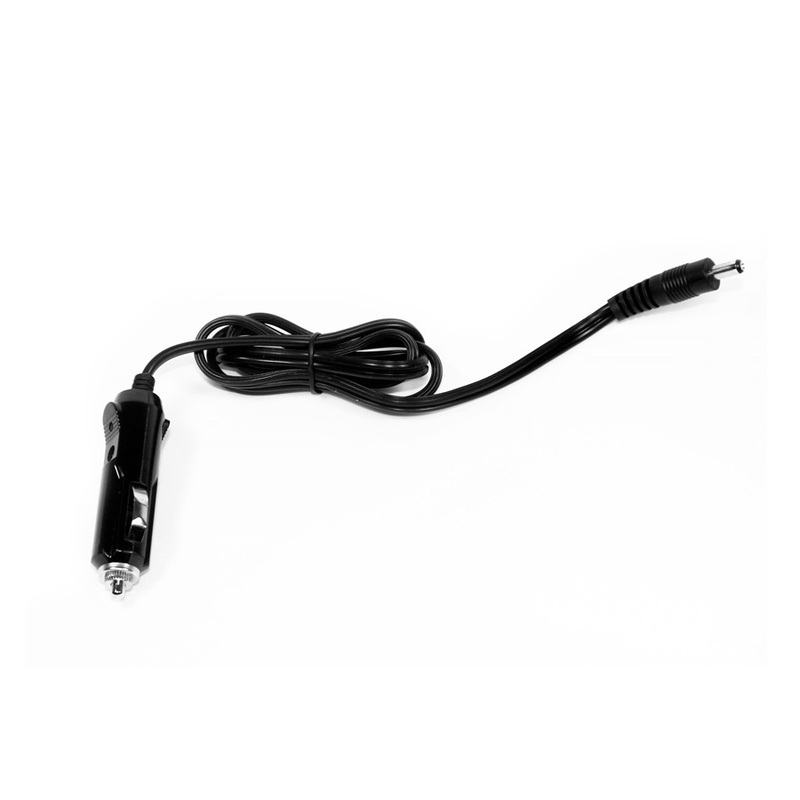 You can charge your Pilot-12 Battery from your vehicle's 12V cigarette lighter adaptor! 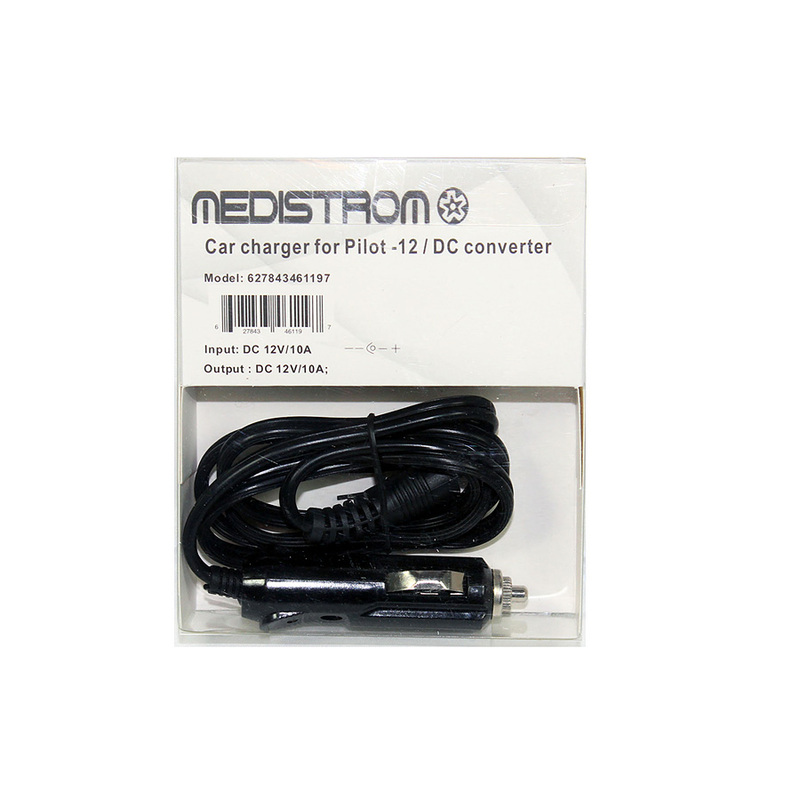 Easy to use: plug one end of the Medistrom™ Car Charger into the car cigarette lighter socket, and the other end into the "CHARGE" jack of your Pilot-12 or Co-Pilot 12 Battery. The battery will charge in 3-4 hours. 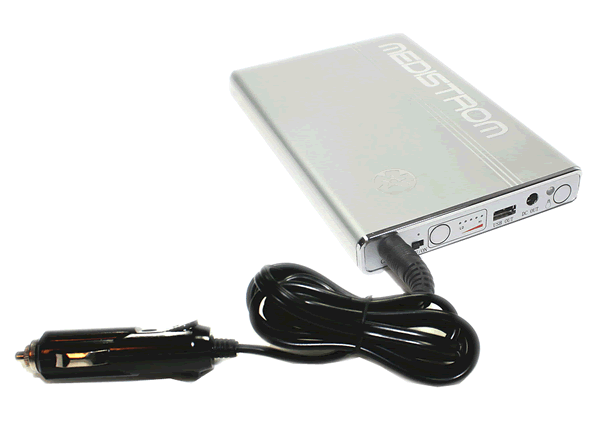 Medistrom is one of the world's leading manufacturers of Battery and Backup Power Supply Technology for Electronics and PAP Devices. Our modern technology used in preserving power is a product of revolutionary innovations and discoveries made by the world's top engineers. Medistrom produces the best quality backup power supply that performs up to the top standards and provides the highest reliability. Medistrom's state of the art technology is used to ensure that the power supply to medical devices is never interrupted, even if the mains power supply is down.